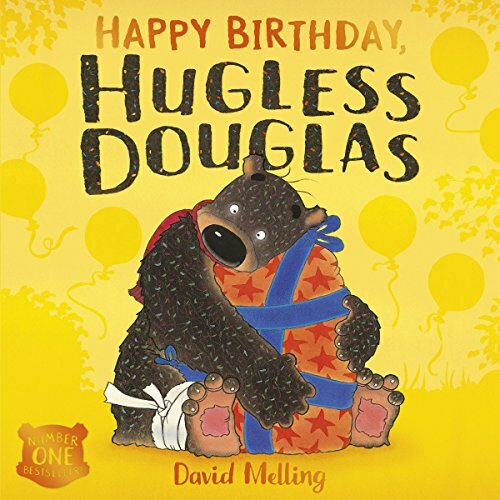 Showing results by author "David Melling"
Hugless Douglas: Happy Birthday, Hugless Douglas! Douglas is very excited about his birthday surprise. But when the surprise turns out to be his overexcited twin cousins, Douglas is sure this will be the worst birthday ever! 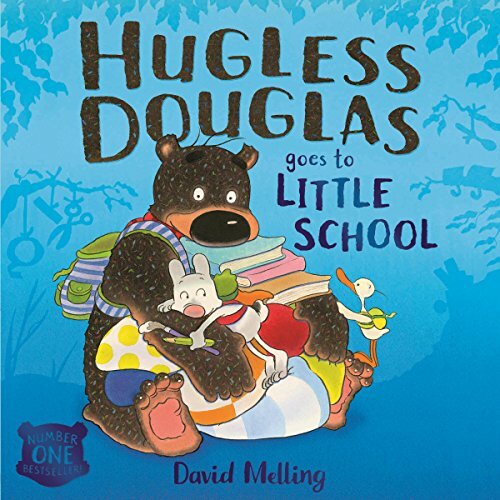 Hugless Douglas is a huggable, lovable young brown bear who wakes up one morning in need of a hug. He goes to try to find one, but none of them seem quite right. 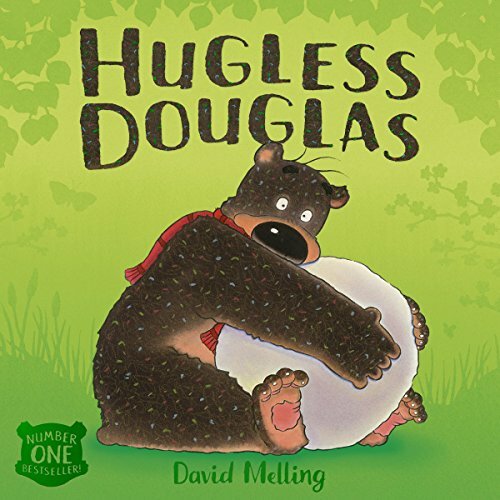 Join Douglas on his search for the perfect bear hug! Douglas is very excited to be going to Little School. There is so much to do - and lots of hugs to be given out!